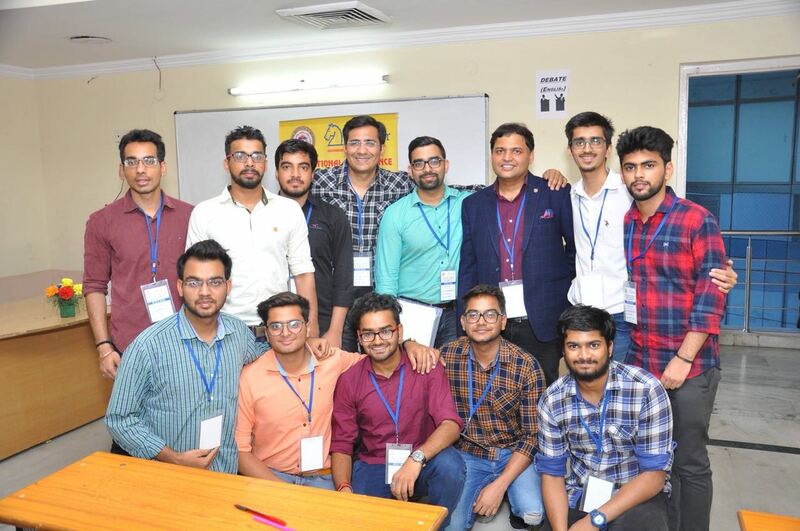 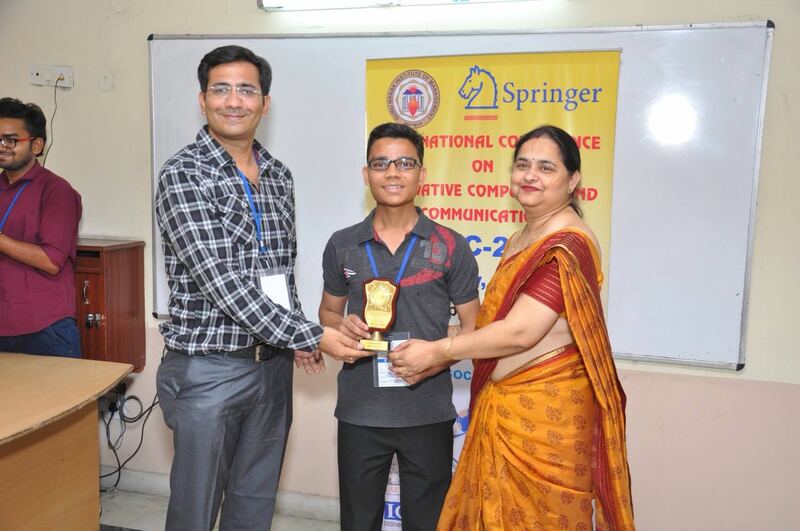 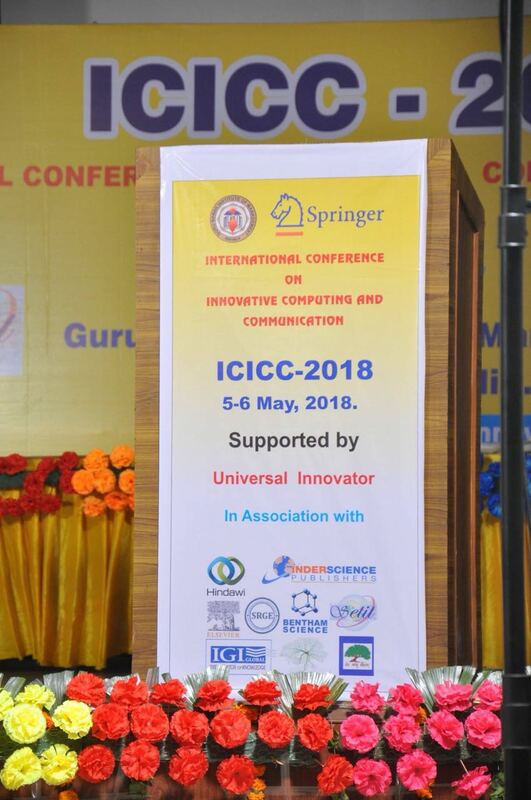 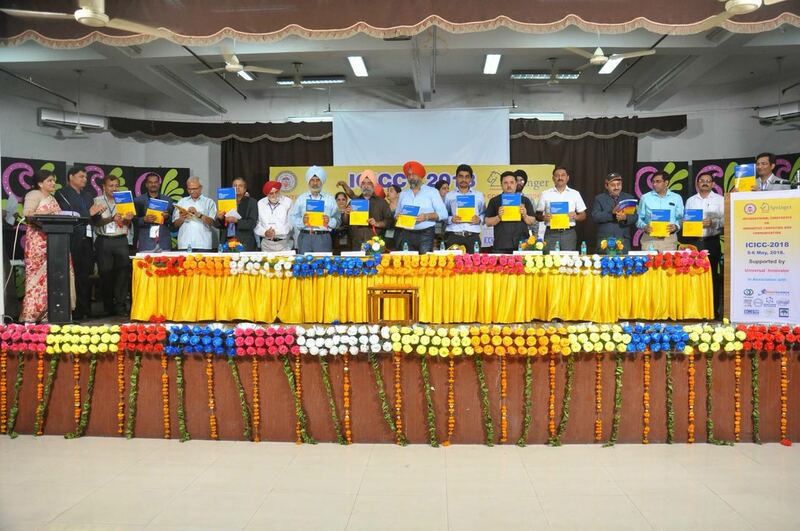 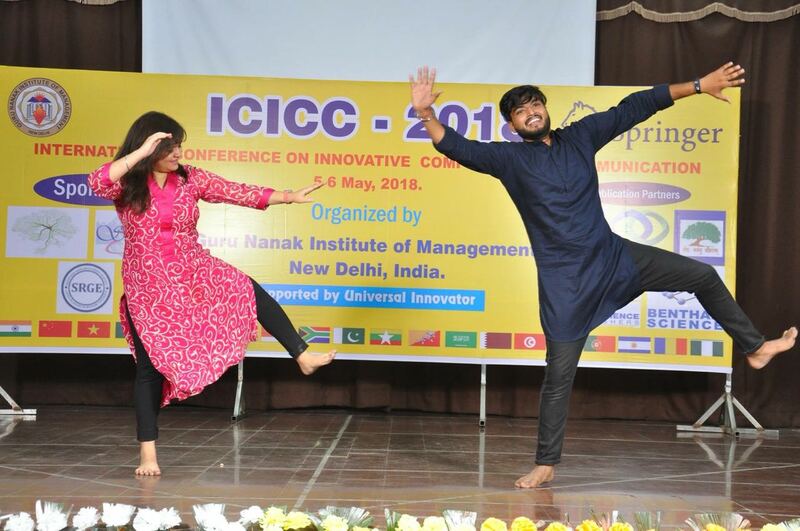 International Conference on Innovative Computing and Communication (ICICC-2019) is organised with the objective of bringing together innovative scientists, professors, research scholars, students and industrial experts in the field of Computing and Communication to a common forum. 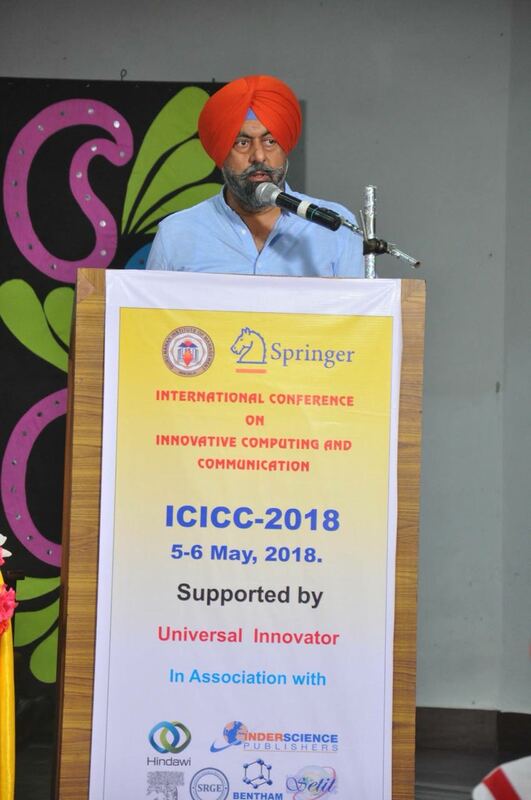 The primary goal of the conference is to promote the exchange of innovative scientific information between researchers, developers, engineers, students, and practitioners. 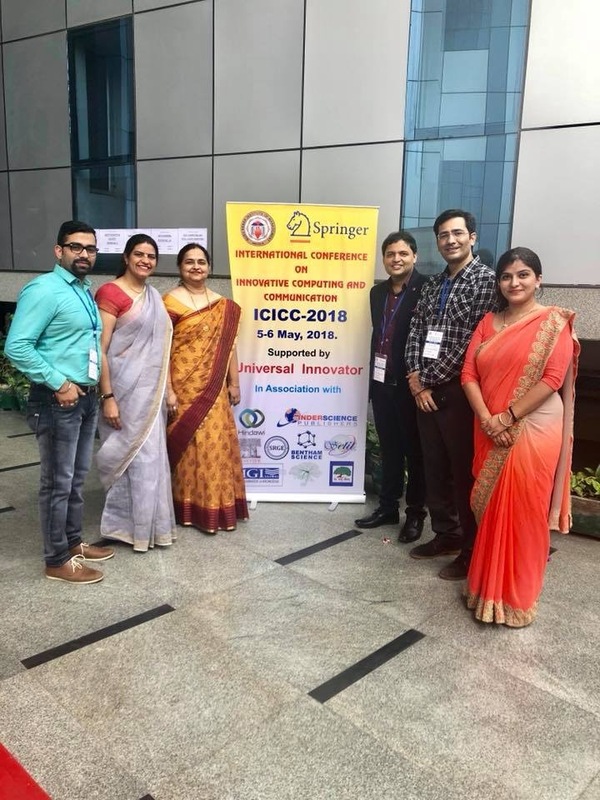 Another goal is to promote the transformation of fundamental research into institutional and industrialized research and to convert applied exploration into real time application. 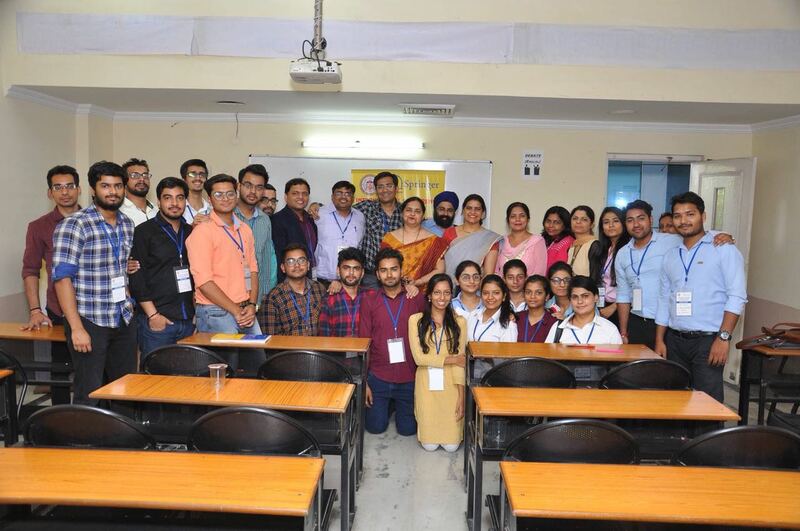 Overall the conference will provide the researchers and attendees with prospects for national and international collaboration and networking among universities and institutions from India and abroad for promoting research. 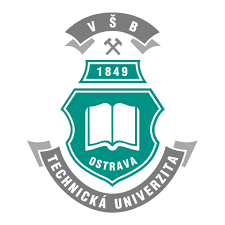 ICICC- 2019 will be held at Faculty of Electrical Engineering and Computer Science, VŠB - Technical University Of Ostrava, Czech Republic on 21-22nd March, 2019 . 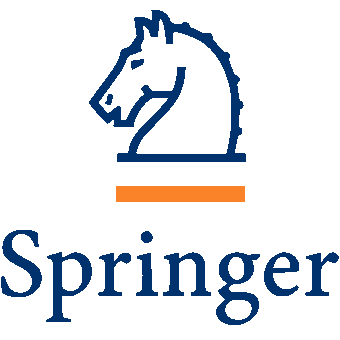 All the accepted papers (after double blinded peer review) are published by springer and extended selected papers will be published in the special issues of SCI/SCOPUS/WoS/DBLP/ACM indexed Journals.